Five agencies are in with a chance of success in the Public Service category in this year's Campaign Big Awards, with two health campaigns making the shortlist. M&C Saatchi has been shortlisted for Public Health England’s "Sugar smart app" (above) which allows parents to monitor the sugar intake of their children. Magnafi, the Manchester-based agency, has also been nominated for its fundraising campaign with the NHS to raise money for charities Carers UK and Mind. The pro bono "#LoveYourNHS" campaign was meant to promote a positive image of the health service and help a song recorded by Lewisham and Greenwich NHS choir get to number one in the UK music chart. 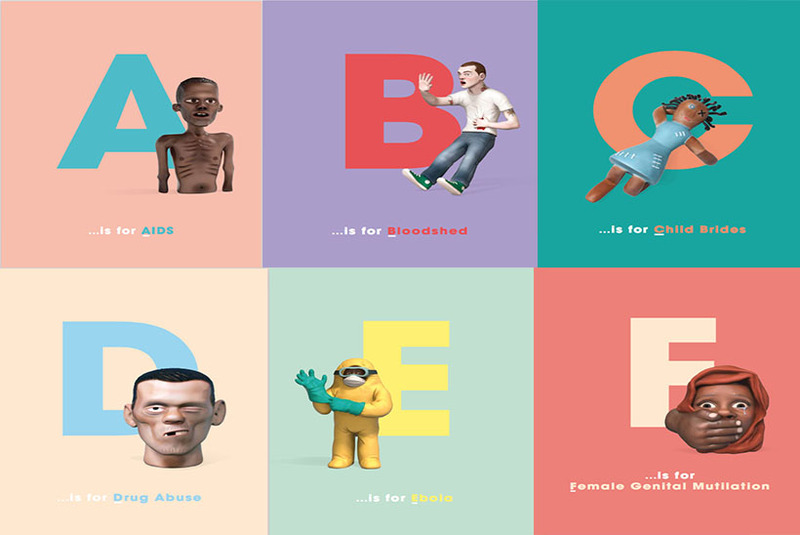 FCB Inferno has also made the shortlist after impressing the judges with its star-studded global "Project literacy" campaign (above) for educational publishing company Pearson. Creature’s humorous spot for the Green Party – "The not so secret life of five-year-old politicians" – has also been shortlisted. The Party cast rival politicians such as Boris Johnson as five-year-olds squabbling in a playground for a London elections broadcast last year. And MullenLowe London has also earned a place on the shortlist for its "Redraw the balance" work (above) for Inspiring Future, in which children are asked to draw pictures of firefighters to shine a light on gender stereoptypes. Judging for the Campaign Big Awards – the annual celebration of creative excellence in advertising – is taking place this week.